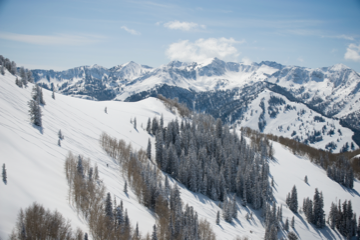 Park City, Utah, is a top-tier ski destination in the West in part because of its wide-open terrain and rugged peaks, some of which stand at more than 11,000 feet tall. Despite the abundant winter activities available, Park City truly is a year-round destination. In warmer months, bright blue lakes welcome boating and water sports, while miles of hiking and biking trails lace the picturesque mountains. 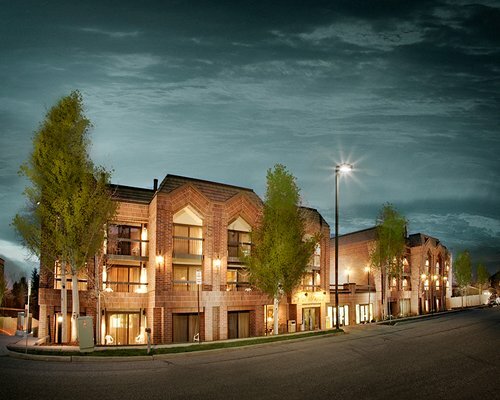 Park City lies in the Wasatch Range where three geologically distinct regions meet: the Rocky Mountains, the Colorado Plateau, and the Basin and Range Province. As a result, you’ll find craggy canyons with massive granite walls; gorges with purple and green shale; and valleys covered in greenery. Although Park City is an adventurer’s paradise, there’s enough here to satisfy culture buffs as well, including the annual winter Sundance Film Festival and a lively music scene. Foodies can enjoy ski-in, ski-out distilleries and eat everything from poutine to lobster rolls. Who knew the former mining town packed so much action? How did Utah get so lucky? 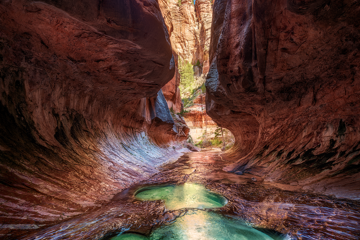 The state’s southern half has 5 national parks and almost too much spectacular scenery. 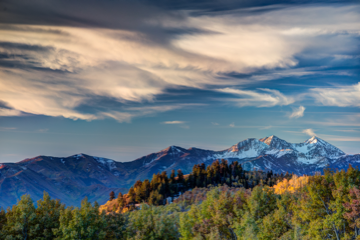 Locals know that this ski hub really shines in autumn when the Wasatch Mountains are aglow with aspens. It seems that your plane has barely touched down at the Salt Lake City airport and you’re already riding a lift into the winter-white wilderness. It’s home to the U.S. 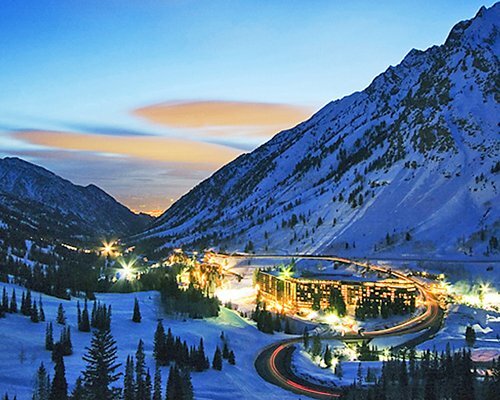 Ski Team as well as to the largest independent film festival in the country, yet even those who don’t ski or care about Sundance will find plenty to do in this mountain town, year-round. 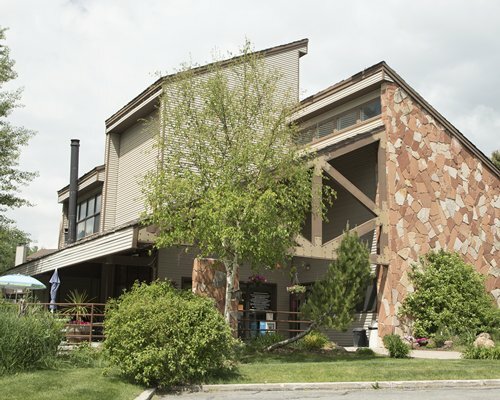 Most activities center on the outdoors: Park City has more than 400 miles of hiking trails, was recently named the first gold-level ride center by the International Mountain Biking Association, and is the site of three notable ski resorts. But high-altitude adventure comes in many forms, including sampling bison steaks and power shopping. "The location was fantastic to hop to various State parks and hiking trails." "...we were thrilled to stay in such gorgeous scenery... there was so much to do!" "A lovely, comfortable place to stay."